Home / Service Learning / Welcome Horticulture Intern Kirsten Babcock! Welcome Horticulture Intern Kirsten Babcock! 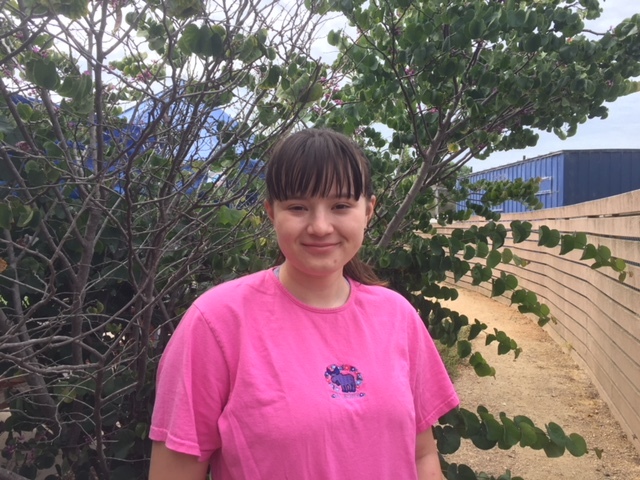 Kirsten Babcock, an incoming senior at Edison High School, is delighted to be the Environmental Nature Center’s newest Horticulture Intern! Kirsten, while looking for a way she could she could better our community and give back to nature, learned about this position at the ENC and had to apply! She discovered her interests in the environment and its preservation through her high school AP Environmental Science class, which focuses on the vital importance of nature. 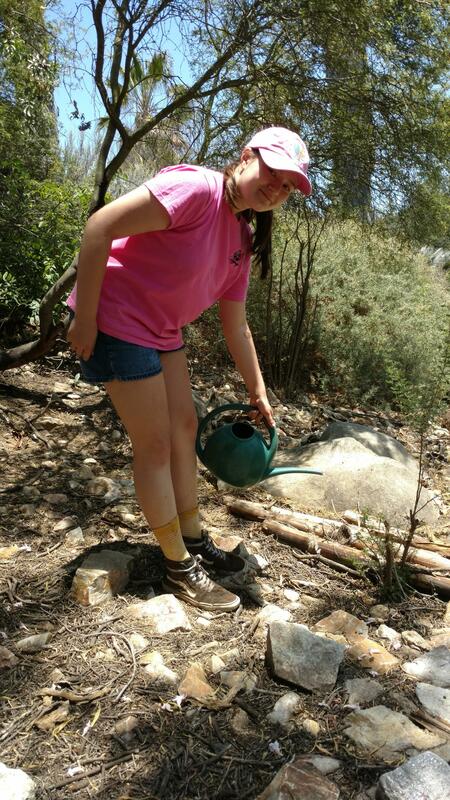 Kirsten is a prime example of the positive impact of environmental education! As the Horticulture Intern, Kirsten is in charge of keeping the ENC Campus beautiful and making sure all the flora and fauna are kept happy and healthy. Her duties include watering the plants, weeding, and general grounds maintenance, and she hopes to work with the animals of the Center soon! Kirsten is excited for the valuable experience and hands on interaction with nature that this internship will provide, and is thrilled to spend her summer surrounded by the beauty of the ENC!